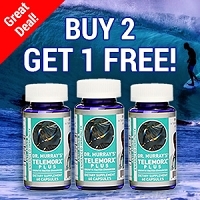 Stock up and save on your favorite Dr. Murray's® supplements. 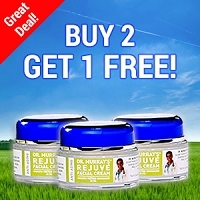 Buy 2 Get 1 Free on these select Dr. Murray's® products. You automatically save 33%, no coupon needed!